This product contains forty GBP04 Arab Spearmen & Archier miniatures. 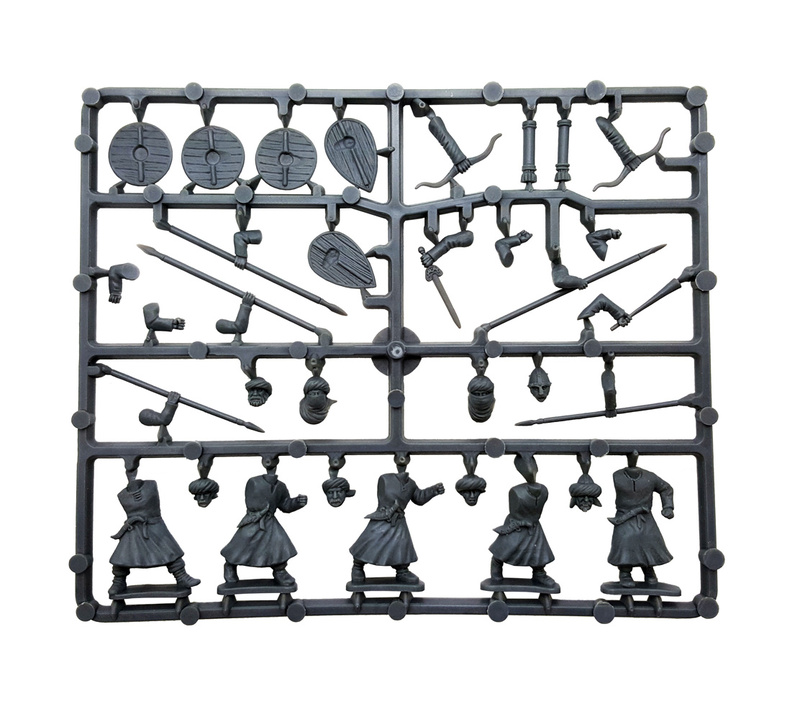 Inside you will find parts to assemble 40 finely-detailed Arab Spearmen & Archers for use in Swordpoint. 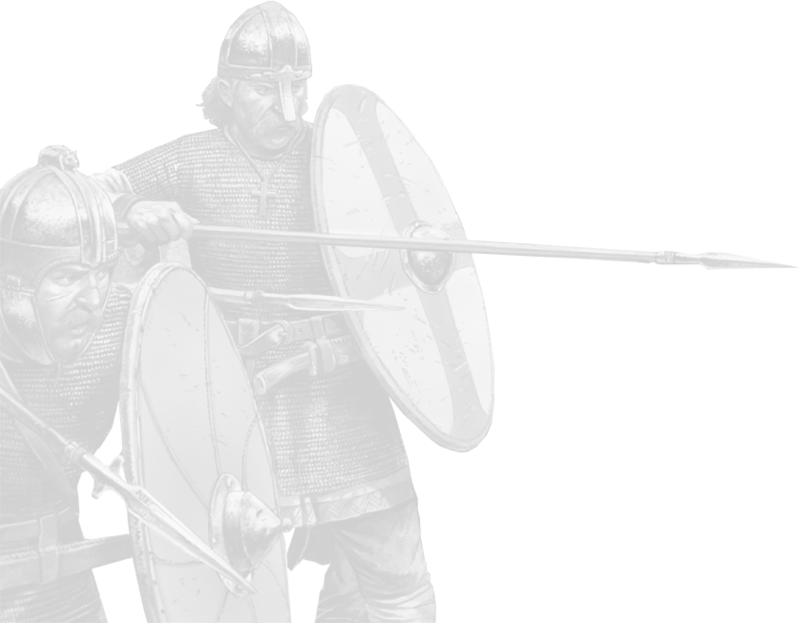 Each Warrior can be armed with a spear, but for extra flexibility the set also contains additional parts for you to make up to 16 of these warriors with bows, up to 16 with javelins or up to 8 with swords. The box also contains extra parts to create trumpeters. The Arab Spearmen & Archers may be used to represent almost any unarmoured Arabic infantry from the pre-Islamic period to the 18th Century Ottoman Empire. 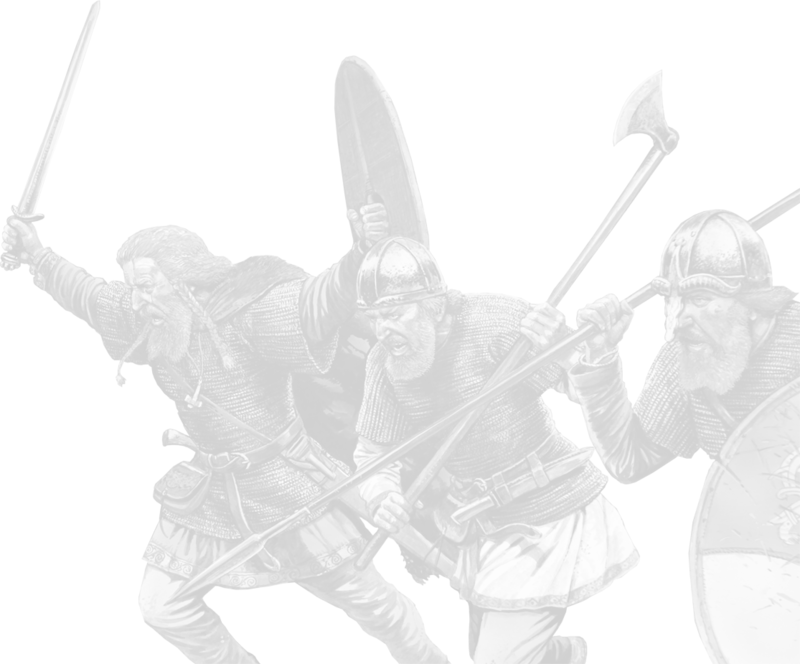 They might be found in the Moorish Armies in Spain, defending the Holy Land during the Crusades or even in the auxilliary infantry at the Siege of Vienna. Sculpted by Bob Naismith. Painted by Artmaster Studios. Supplied unpainted and unassembled. 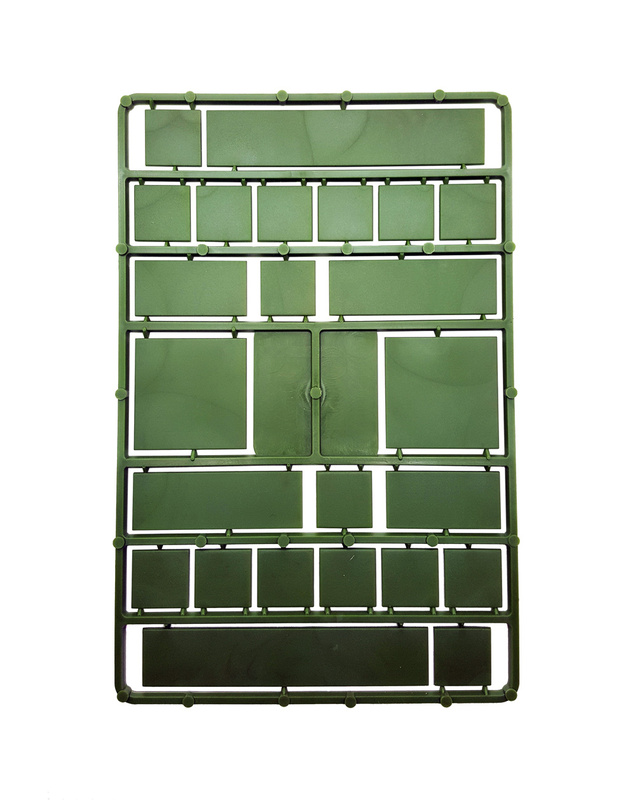 This product comes with sixteen 20x20mm bases, two 20x100mm bases, two 20x40mm bases and two 40x40mm bases from Renedra.